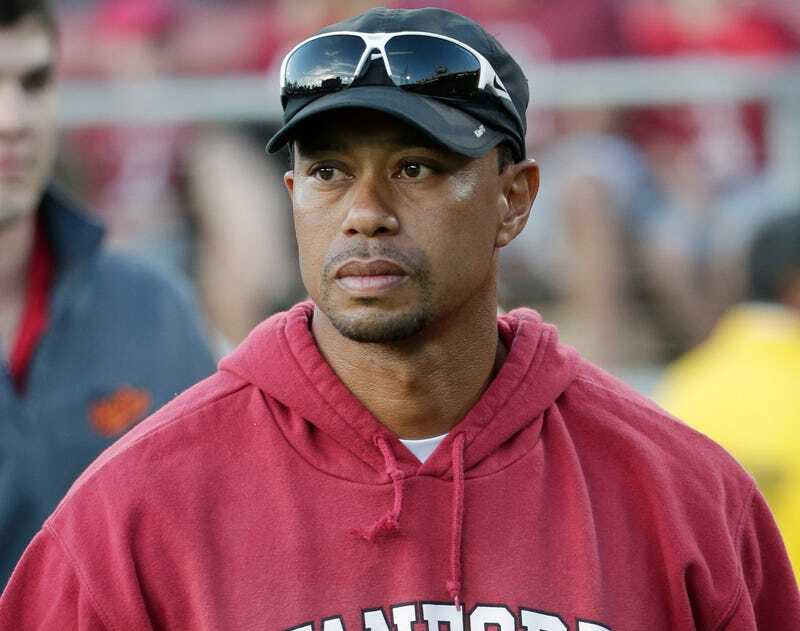 The Players' Tribune justified its existence this afternoon when guest contributor Tiger Woods published a screeching rebuttal to a disposable piece of satire in this month's Golf Digest. Why rely on Twitter as the middleman for athletes' unhinged rants when you can get them directly from the source? 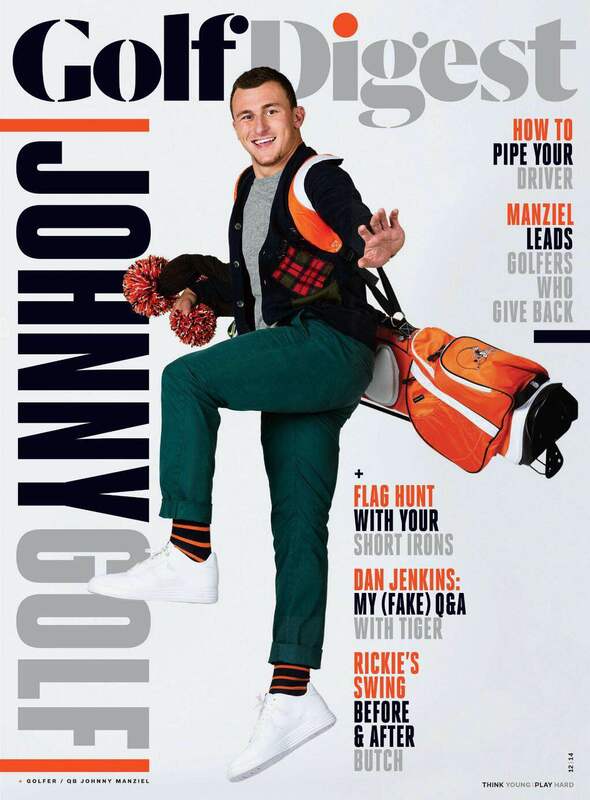 Did you read Dan Jenkins' interview with me in the latest Golf Digest? I hope not. Because it wasn't me. It was some jerk he created to pretend he was talking to me. That's right, Jenkins faked an interview, which fails as parody, and is really more like a grudge-fueled piece of character assassination. Journalistically and ethically, can you sink any lower? If you hadn't seen it—and nobody had, because it wasn't yet online—Woods is apoplectic about a fake Q&A by sportswriting legend Dan Jenkins. It is labeled as "fake" on the cover, and in the headline, and in the table of contents, so no one, not even America's dads, could possibly have believed that it was actually Tiger Woods declaring that he fired caddy swing coach Butch Harmon because "Butchie was making me tip too many people." I like to think I have a good sense of humor, and that I'm more than willing to laugh at myself. OK, no more blockquoting Woods, because that's clearly a damned lie. Woods's screed ends with a link to a letter his agent and PR guru sent to Conde Nast. Nothing says humor like badgering corporate communications to apologize for toothless satire. Because of the Streisand effect, everyone's going to read Jenkins's piece now. You really don't have to! It's unobjectionable, milk-warm humor from an 84-year-old man. Who was making jokes about Tiger Woods being thin-skinned, tone-deaf, and generally devoid of geniality. I'm so glad Woods decided to prove him wrong.